Hey Posh stars…. 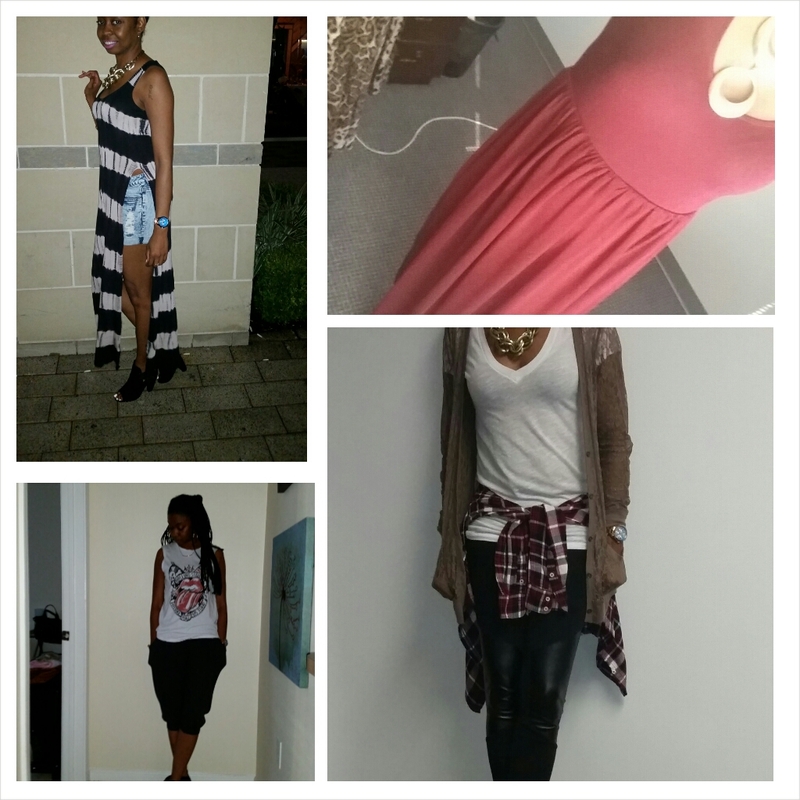 I want to challenge myself and also offer you day to day outfit ideas by showcasing my daily or weekly outfits. This will be a challenge for me bc I will have to remember to take a picture everyday and it will also let you into my Lil world of fashion. So I accept my challenge and I hope you enjoy and I also hope I can bring a lil inspiration into your daily fashion journey!!! P.S.i will try my best to not give you the same background in every picture LoL.